CapRidge has acquired three buildings in Houston. 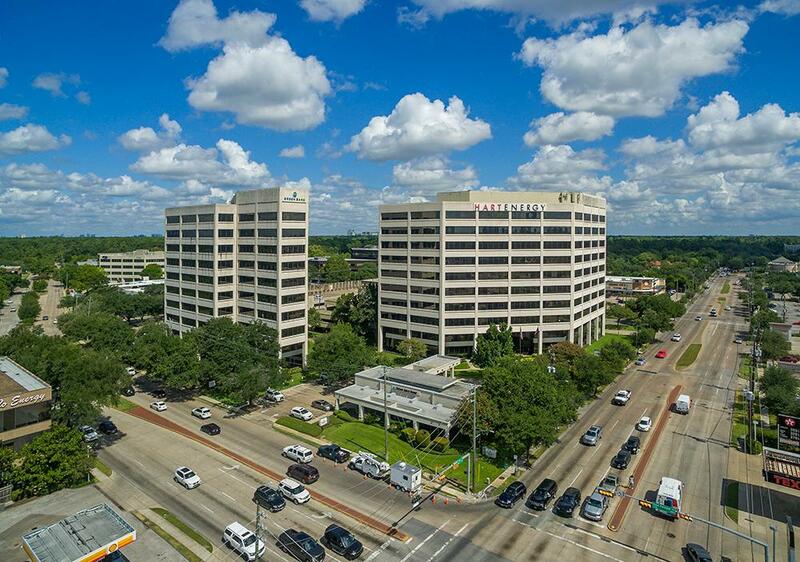 HOUSTON – (Realty News Report) – Austin-based CapRidge Partners LLC acquired a three-building office portfolio totaling 544,291 SF in the Memorial/Tanglewood area of Houston. The portfolio includes 1616 Voss, 7500 San Felipe and 6363 Woodway. The seller, a partnership led by Unilev Capital. was represented by HFF’s Dan Miller, Marty Hogan and Johnny Kight. The three buildings, all less than 200,000 SF, will be leased by Craig McKenna and Matthew Asvestas of Stream Realty Partners. HFF’s Jim Curtin and Andy Scott arranged financing through New York Life. Since 2012, CapRidge has purchased 33 office buildings.